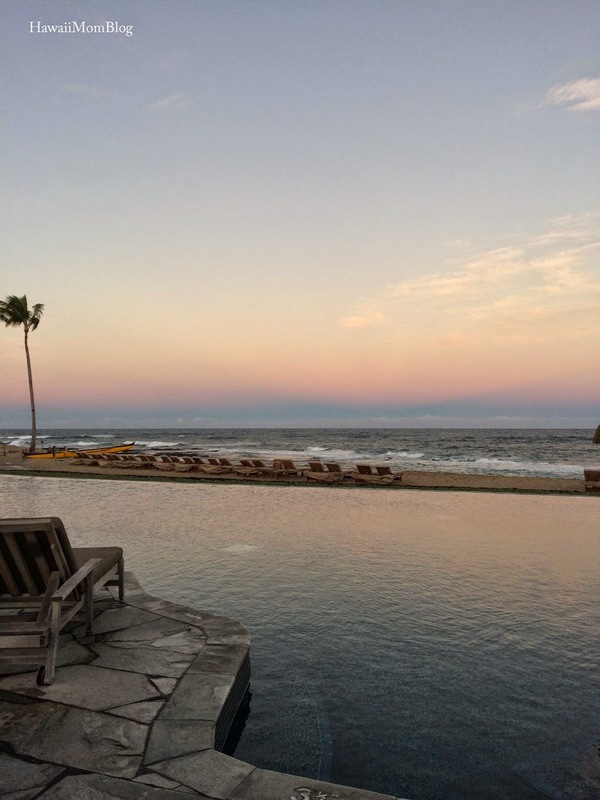 Our family's stay at the Four Seasons Resort Hualalai at Historic Ka`upulehu can be described in a single word - AMAZING! However, a stay in this spectacular resort did come with some challenges. 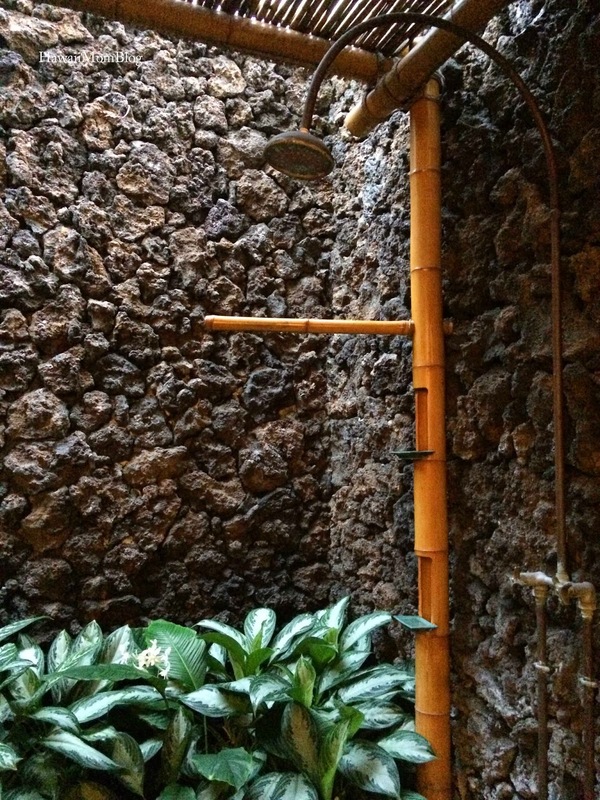 Do I take a relaxing bath in the deep soak tub, a stand-up shower, an aromatherapy steam shower, or take an outdoor shower? Do we take the kids to the Keiki Pool, the Sea Shell Pool, the King's Pond, or the Ocean Pool, or do I sneak away to the adults-only Palm Cove Pool or quiet Beach Tree Pool? Do I walk around to enjoy the natural beauty of the resort's grounds, or do I rest and relax in the magnificent `Ohana Suite? 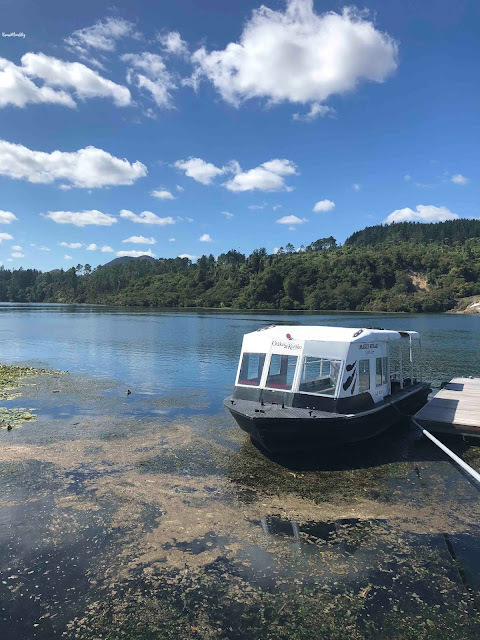 All kidding aside, from the moment I contacted the resort inquiring about a stay, until the moment we were dropped off at the airport, service was fantastic, and our entire experience at the resort was one that I'll never forget. We were met at the airport by Mark, who assisted with retrieving and transporting our luggage to our vehicle - a Cadillac Escalade driven by Tom. Tom offered us some water and oshibori, and we were soon on our way to the resort. Had I not asked how long Tom was with the Four Seasons, I would've assumed he's been there for years because of how knowledgeable he was about the property and how passionate he was about his job. 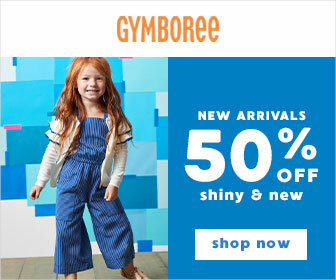 Imagine my surprise when he told me he started just a few months ago in a management training program! 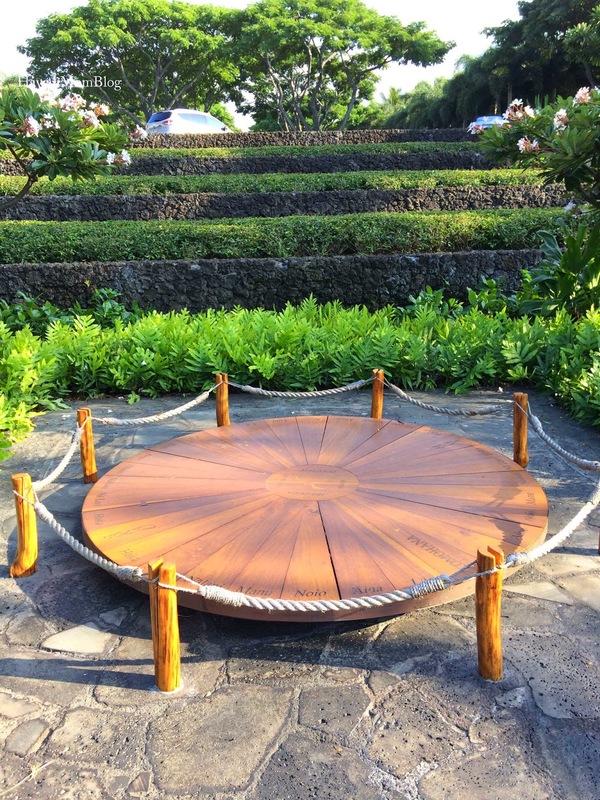 As Tom talked more and more about Four Seasons Resort Hualalai, my excitement just grew and grew as we approached the property. Upon arrival at the resort we were greeted with lei from Lindsey and warm hugs from Cindy. We were then escorted to the lobby where our entire family sat down for some refreshments while Lindsey went over a few things with me about the resort, the restaurants, and our suite. Shortly thereafter we all hopped onto a golf cart and were driven around the resort for a quick tour. 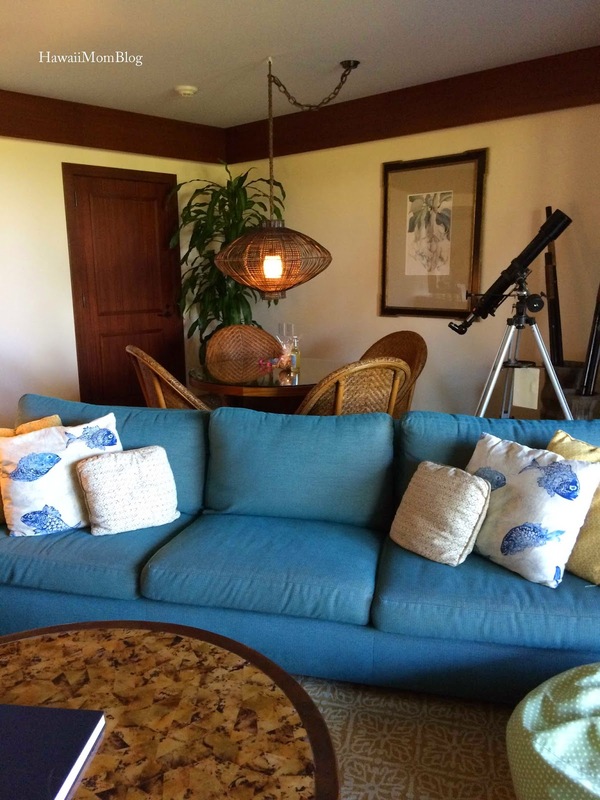 Soon we were in the beautiful `Ohana Suite. We were in awe with how large the suite was, as well as all the amenities, services, and welcome gifts that came with the suite! 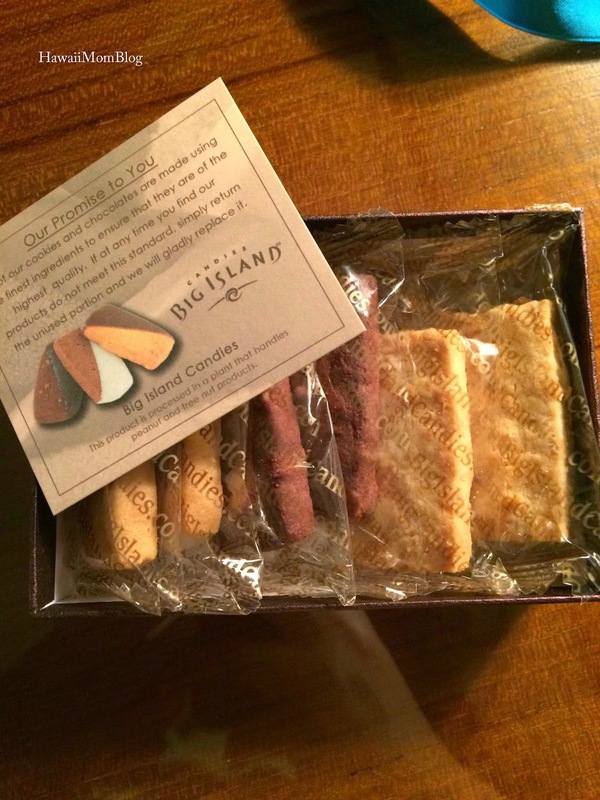 Mahalo for the Big Island Candies Cookies! The decor was warm and inviting, with kid-friendly touches that made us feel at home (you can read more about the `Ohana suite here). As much as I wanted to stay in the room all day long, we only had a weekend at the resort, so we tried to explore as much as we could. 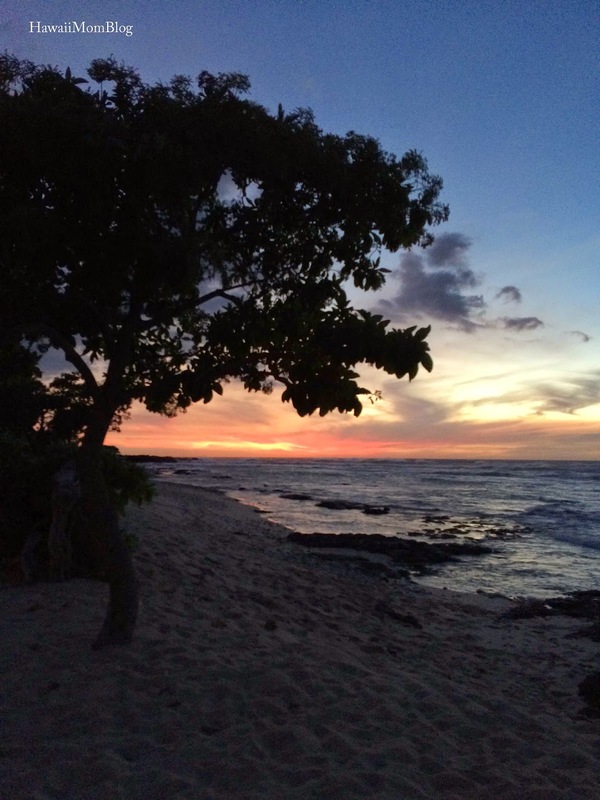 During our weekend stay we checked out the Ka‘upulehu Cultural Center, Kids for All Seasons, and Hale Kula. 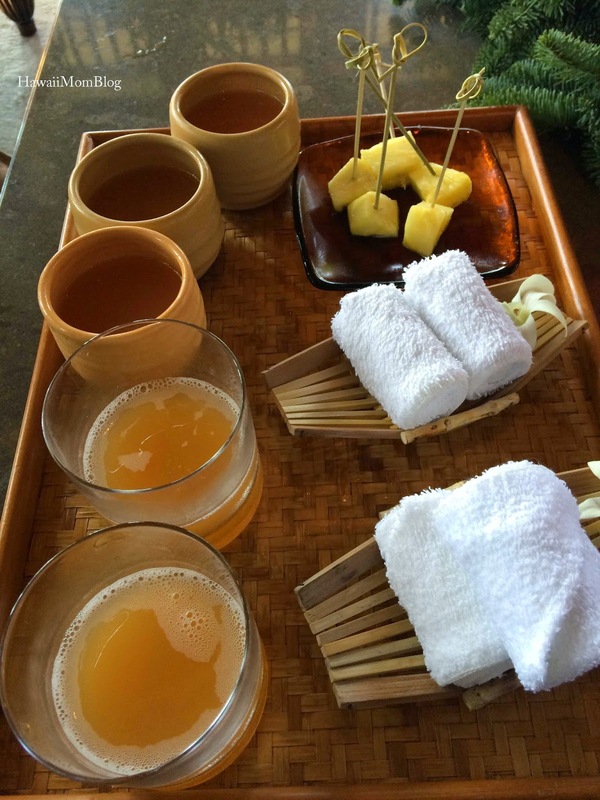 We dined at `ULU Ocean Grill and Beach Tree Restaurants, as well as by the pool. The kids had a blast in the Keiki Pool and King's Pond. There are so many pools to choose from, and while there you'll get treated to ice cold water and complimentary refreshments. They offer sunscreen and lotion, sunglasses cleaning, and you can also borrow some reading material. 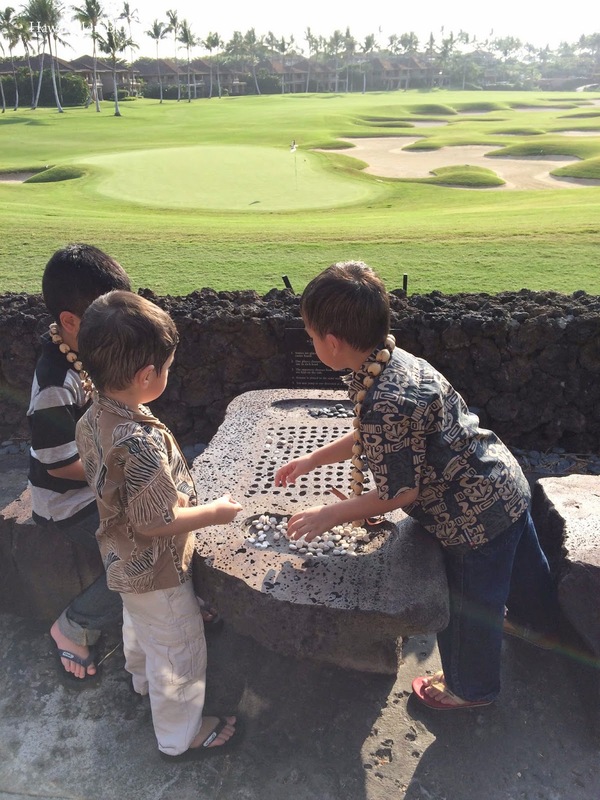 There are also many activity areas where the kids would play ping pong, Konane (aka Hawaiian checkers), and other games, and I loved that there were lots of Hawaiian elements all throughout the resort, such as the Hawaiian Star Compass, and the Golden Cloak `O Kamehameha feather cape in the lobby. 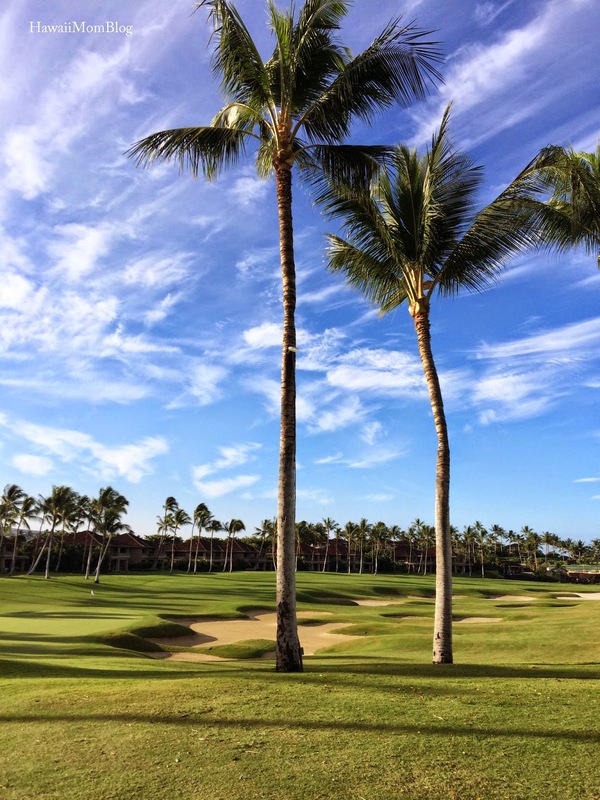 On property there is also the Jack Nicklaus signature Hualalai Golf Course, business services, complimentary self-laundry, tennis courts, fitness facilities, boutiques, and more! 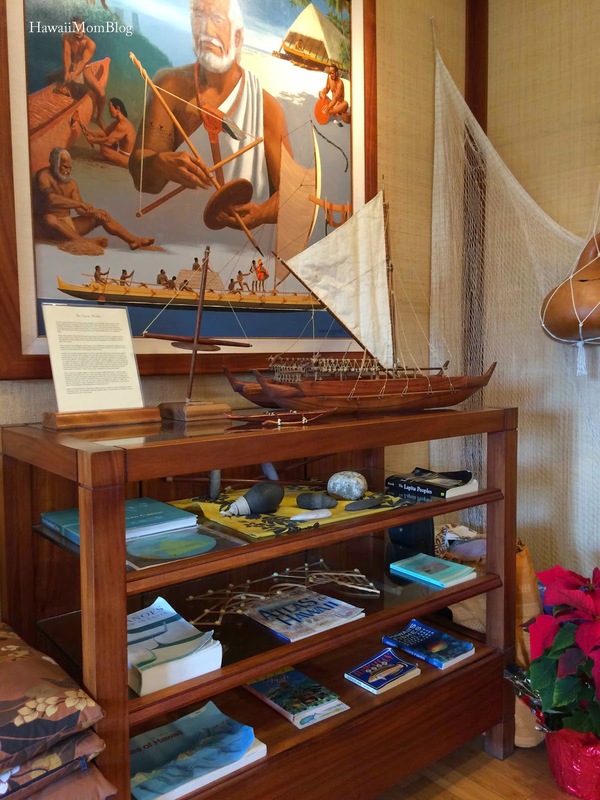 In your room you'll find a Resort Activities daily guide, which includes a variety of activities, such as Kona Coffee tasting, Pilates, Shark Adventures, and more (fee applies to some activities). 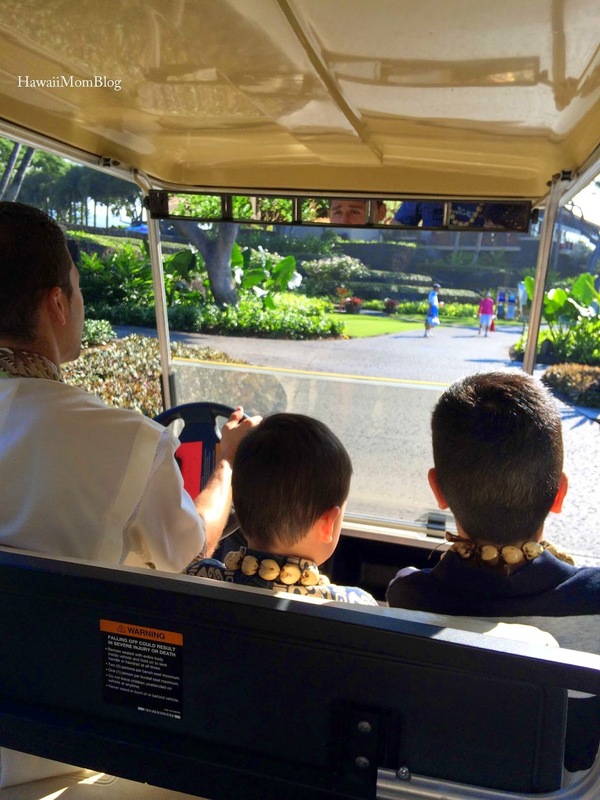 There is so much to see and do at the resort. 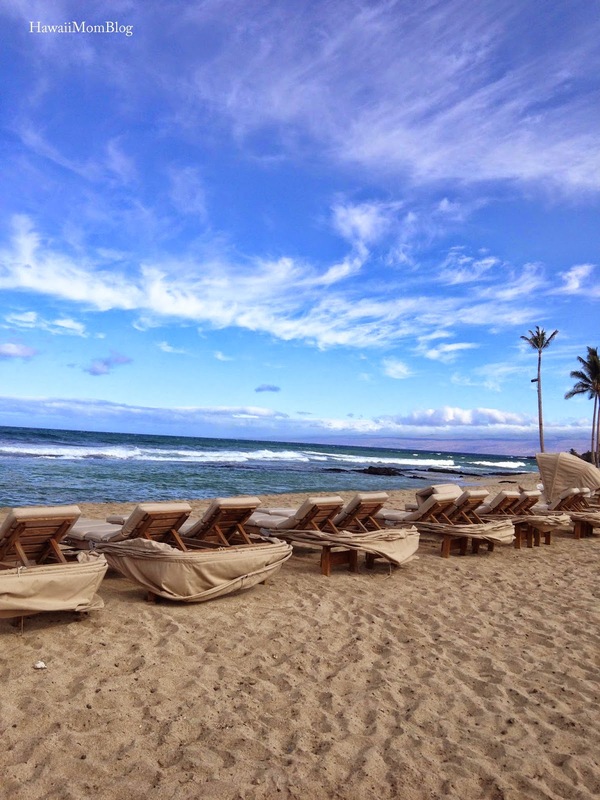 Whether you're Kama`aina looking to indulge in a weekend getaway, a couple on a honeymoon, or friends on a golf trip, a stay at Four Seasons Resort Hualalai will make it obvious why it was ranked number one in Hawaii and number twenty-two in the world on Travel + Leisure's World's Best Awards in 2014.
Who knew such luxury could be built in the middle of a lava field? Everyone who assisted on our last day was great as well - from Tony at the reception desk to our driver, Edwin, and once again Tom, who we saw upon leaving. 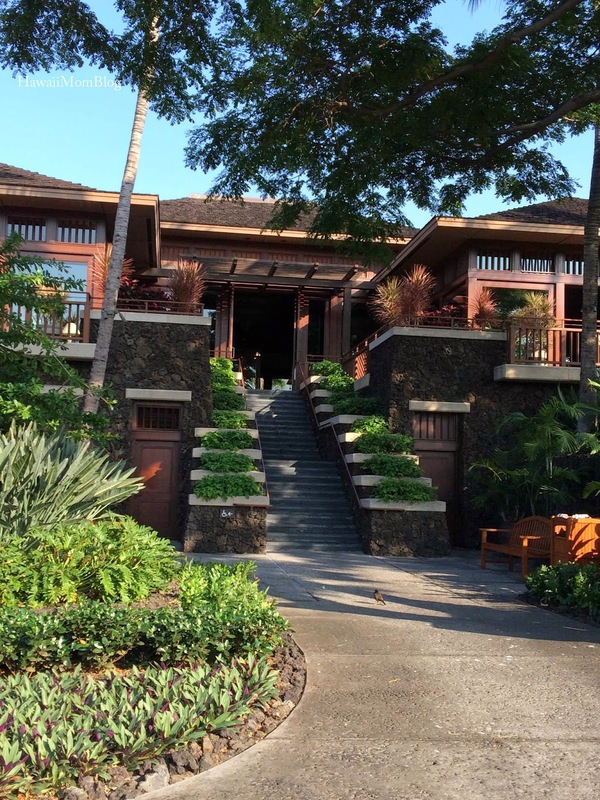 The aloha spirit that all of the employees exuded, as well as the beauty of the resort, really made it hard to leave. A great big MAHALO to everyone who made our stay the most amazing ever. 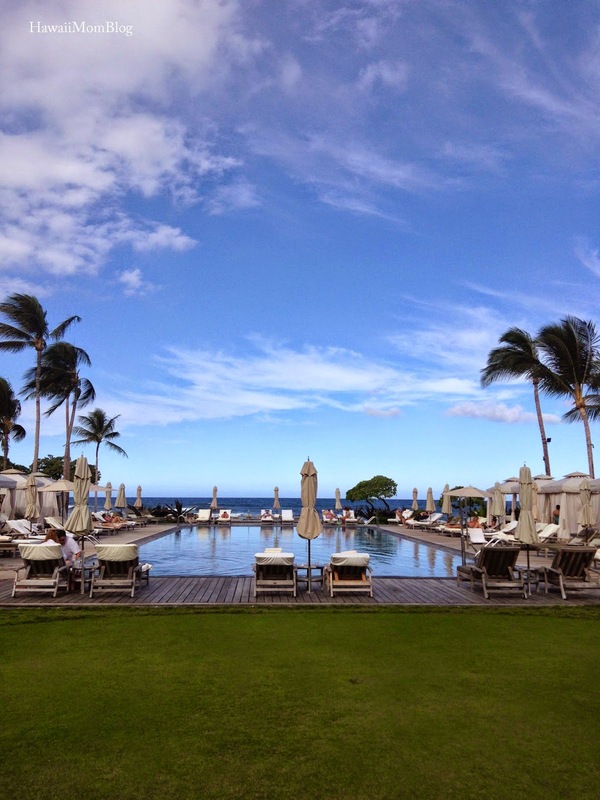 Thank you to the Four Seasons Resort Hualalai for offering a media rate and upgrade for the room and hosting our transportation to/from the resort. All gratuities were paid on our own.